James P. Crawford served as the Agriculture Education instructor and FFA advisor at Mountain Lake Public Schools from 1951-1981. His tenure corresponded to a time period where emphasis in the livestock industry was on the development of purebred livestock. Jim supported the purebred livestock industry through livestock shows, livestock judging events and the participation of FFA members in the Minnesota State Fair FFA livestock show. Under Jim’s guidance, the Mt. Lake FFA Chapter earned the Premier Exhibitor Award for exhibiting purebred livestock at the Minnesota State Fair 22 of the 30 years he was an advisor. The other eight years the Mt. Lake FFA Chapter was second in the Premier Exhibitor category. Additionally, the chapter received the beef specie premier award once, swine premier award six times and the sheep specie award eight times. Jim also initiated the Region 6 FFA Livestock Show at the Cottonwood County Fair. Mr. Crawford should also be considered the “father” of the first children’s barnyard at the Minnesota State Fair. Under his guidance, six Mountain Lake FFA members initiated the first children’s barnyard at the Minnesota State Fair in the early 1950’s. Today it has evolved into the CHS Miracle of Birth Center. 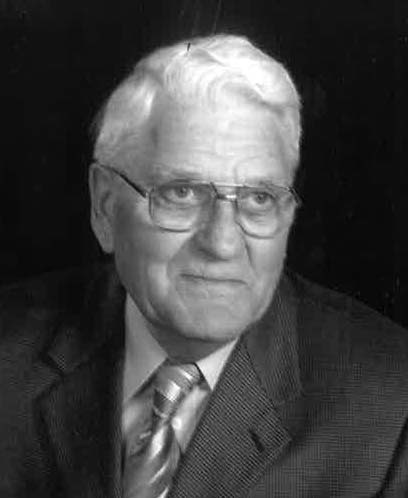 Mr. Crawford was the 1971 Minnesota Vo-Ag Teacher of the Year, WCCO “Good Neighbor” award in 1971, and was an original inductee into the Minnesota FFA Hall of Fame. He was a Marine Corp. Dive Bomber pilot in WW II. He was active in his church, community and county fair. He started Youth for Christ. Jim and Shirley were married 27 years and had six children and one foster son. In May 1981 Shirley passed away. In October 1982 Jim married Gladys and they were married 28 years until Jim passed away at the age of 90 on October 4, 2010.